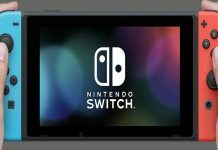 Games Console Gaming Confused About Armor Sets In Zelda: Breath Of The Wild? Confused About Armor Sets In Zelda: Breath Of The Wild? None can deny the fact that Nintendo’s Legend of Zelda: Breath of the Wild is currently the best game to play. The amount of devotion that developers had put in to make this game is unparalleled. Everything about the game, be it the weapons, the defensive armor sets, powerful villains, side quests, etc., all are going to be a muse for other video game developers in times to come. 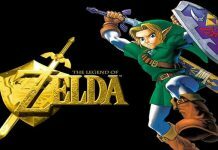 This piece of article is focused on the first line of defense for Link i.e., the armor sets. Legend Of Zelda: Breath of the Wild offers a number of different armor sets for purchase. However not every armor will suit your needs. You can try each and every armor, but not all armor are worth spending your precious time and money on. Champion’s Shirt: Champion’s Shirt has featured in almost every promotional posters of the Breath of the Wild. This blue colored tunic can be crafted in the early stage of the game. Champion’s tunic is the first armor that can be draped around our favorite action-hero Link. With this armor, Link acquires the ability to peek into the enemy’s lifeline. 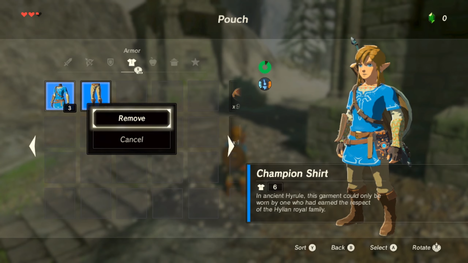 To upgrade the Champion’s tunic Great Fairies charge very little amount of money. Flamebreaker: This Resistance armor protects Link from the intense heat of Magma in the Death mountain region of Goron City. This heat resistant armor is a must piece to roam the red hot terrain if you are out on a quest in Death Mountain. However, buying a Flamebreaker Resistance Armor in Breath of the Wild may cost you a great deal of money. Snowquell: This yet another Resistance Armor comes handy while traversing the chilly areas of the game. As the name suggest, Snowquell reduces the chance of Link catching Hypothermia in the perennial snowy mountain peaks of different regions. 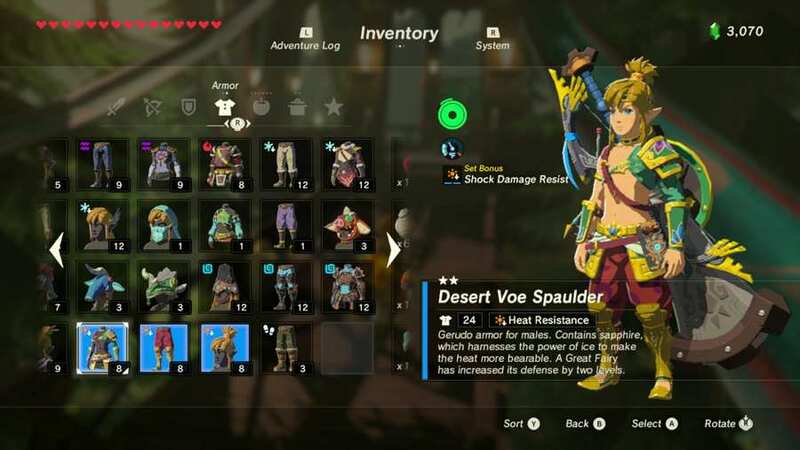 Desert Voe: It increases the heat and shock enduring capacity of Link. Zora Set: Zora Set awards Link with a number of extraordinary capabilities like swimming upstream a fall which increases the latency of Link to climb high mountains by remaining undetected from bloodthirsty creatures of the Zora’s Domain. Upgrading a Zora set increases the aforementioned capabilities of armor by manifolds. The upgraded swimming speed decreases the overall game time and allows you to complete other side missions of the game without spending much of your stamina on running unnecessarily in fields and forests. Climbers Set: Climbers Armor Sets are the most realistic armors which make climbing high mountains a children’s play in Breath of the Wild. After you gather all the three pieces of Climber’s Armor, Link’s stamina to climb up high walls and mountains will increase to the maximum level. So to get the most out of this armor set you need to find the other two pieces. 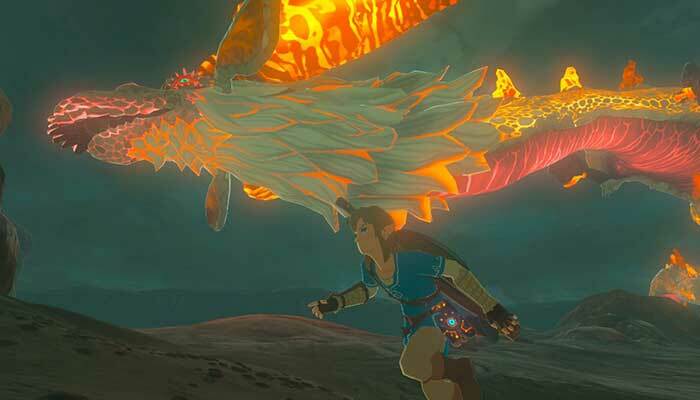 Everyone who has played Breath of the Wild knows how hard it can be to defeat the nefarious Guardians. Guardians just refuse to die. The Ancient Set can be the first line of defense against the Guardians. It increases the endurance of Link against any kind of attack. This armor set is hard to craft and requires extremely hard to find antique gears as its raw material. 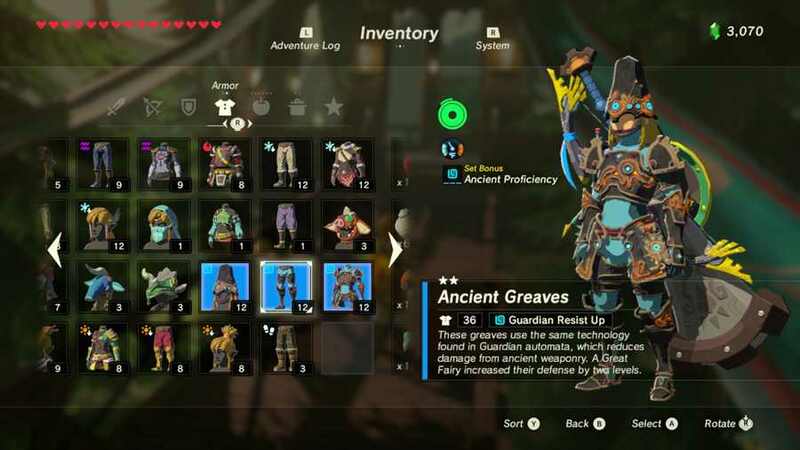 Ancient Armor is the most expensive armor set in the Legend of Zelda: Breath Of the Wild and will cost you 2000 rupees. Those who have tried this armor seems pretty satisfied even after spending 2000 of their hard earned money in the game. Let us know which of these armor sets is the best in your opinion through the comment box, and also check the prowess of the legendary Master Sword. 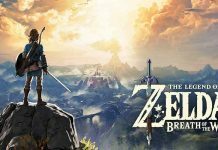 Previous articleDoes The Master Sword Break In Zelda: Breath Of The Wild? Does The Master Sword Break In Zelda: Breath Of The Wild?